High Gloss Lip Oil | INGLOT - Norges beste makeup-butikk! 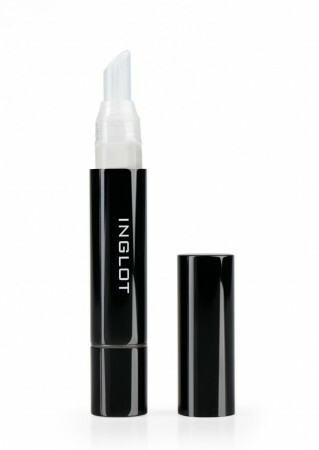 Meet an ultimately shiny oil that will keep your lips moisturized, softened, and smooth, while providing a high gloss. Boosted with alpine apple seed oil, cherry kernel oil, apricot kernel oil, argan oil, jojoba oil, shea butter, and vitamin E, this product will provide profoundest care for the lips and emphasise their natural beauty. The non-sticky formula ensures comfort, while handy packaging enables easy and precise application.